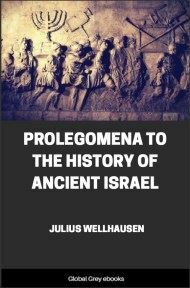 The Jewish Child; Its History, Folklore, Biology, and Sociology. 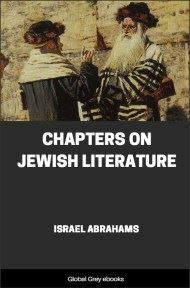 From the Preface: "This volume represents the first attempt in English, and, as far as I am aware, in any other language, to give an exclusive, comprehensive, but at the same time reliable, first-hand account of all the phases and aspects of Jewish child life. But whilst this book is encyclopsedic in scope, and no pains have been spared to present a complete and fairly detailed panoramic view of the subject, it was not my aim to deal with my theme exhaustively. Any such attempt would have meant extending almost every chapter to the size of a book. I believe, however, that I have not omitted any facts which have an important bearing on the subject."